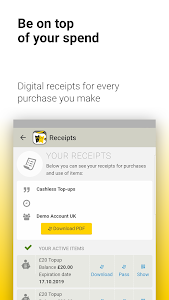 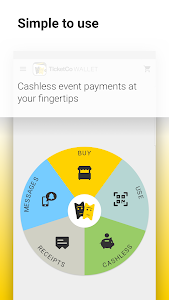 Download TicketCo Wallet and make event payments easy for yourself. 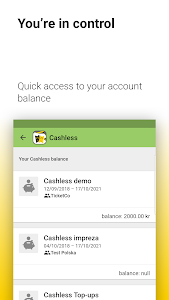 With our fast track payments its super easy to buy tickets and top up your Cashless account at events that use the TicketCo Cashless solution. 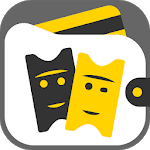 Keep your tickets safe and be on top of your spending by using the app as you get instant feedback on spending and your Cashless balance. 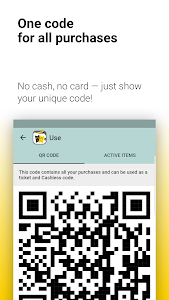 Show your customer code when you want to use your ticket or want to spend money through our Cashless solution.